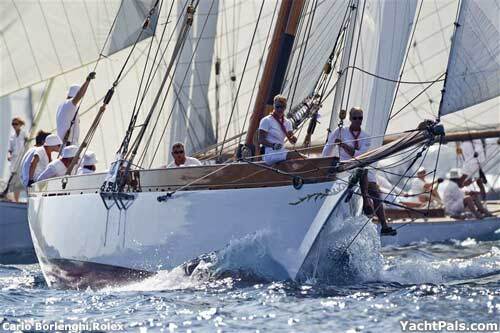 A rich French man called Rene Calame in 1896 commissioned it to Camper & Nicholson. It was built in Gosport, at the south of England, in just four months being launched on May 14th of the same year. Charles E Nicholson designed it as a cruise. It’s a classic yacht of its period with two remarkable characteristics: a concave mast and keel line parallel to the flotation line. Both elements designed in order to deal the dangers of sailing at low tides. Since 1927 the Avel was buried in the mud of a river at the southwest of England. 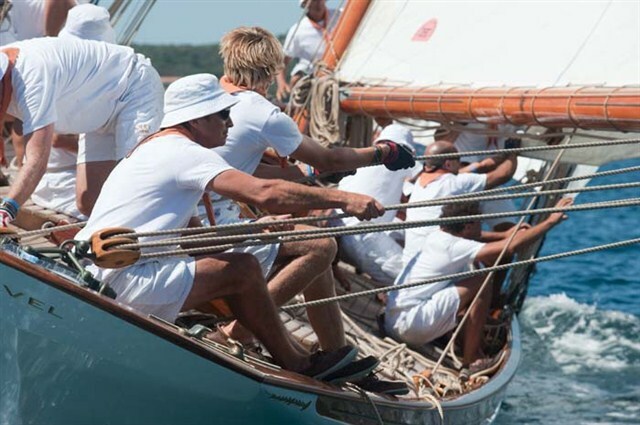 In 1990 was bought by Maurizio Gucci, Gucci’s empire offspring, who assigned its restoration to Harry and Clarck Spencer Poston at the Harry Spencer’s Cowes shipyards. Its restoration ended in 1994. 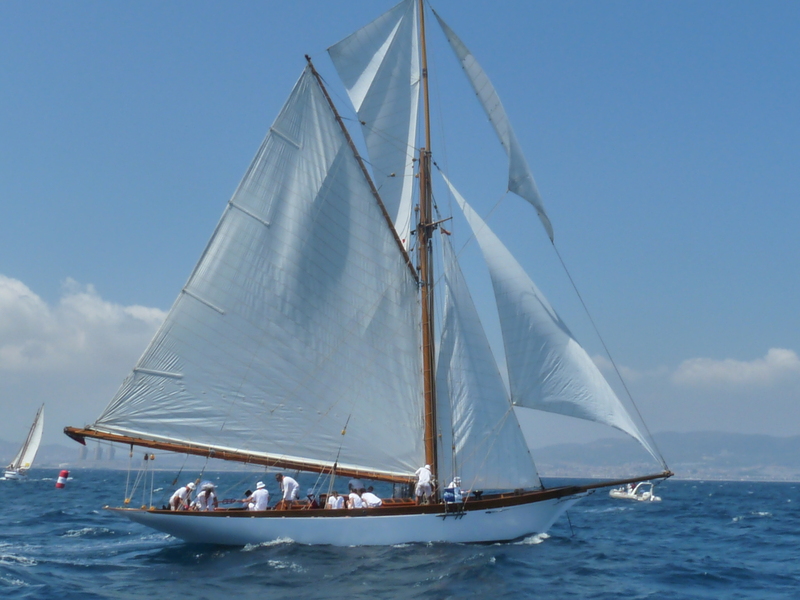 Nowadays the Avel looks in perfect conditions and sail regularly at the classic regattas of the Mediterranean navigated by the Gucci sisters, daughters of Maurizio Gucci.